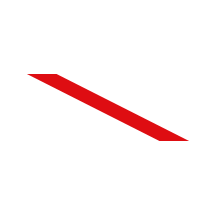 We are extremely excited to share that we now have a profile on Clutch! 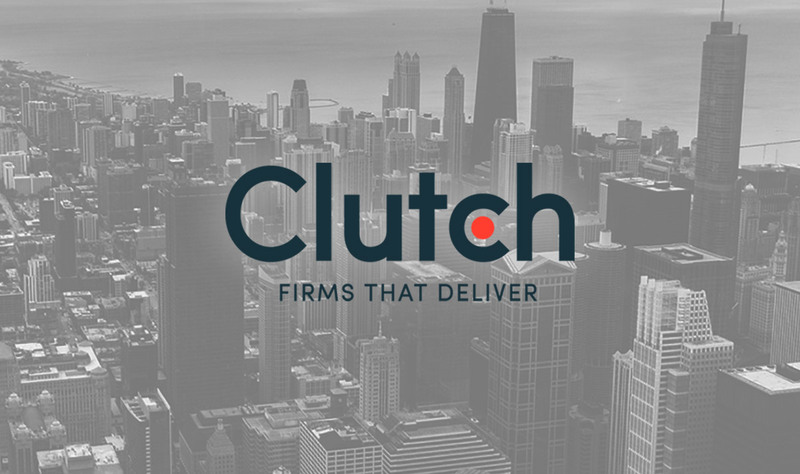 Clutch is a Washington, D.C. firm that provides ratings and reviews services to help businesses make smarter hiring and buying decisions (like hiring Streng Agency for your next project). Clutch reaches out to our clients to accurately gauge the caliber of the services we provide, and they were kind enough to award us a collective rating of 4.7 out of 5. Streng is also ranked as one of the top advertising and marketing companies in Chicago! And, even more, we’re featured on Clutch’s sister website, The Manifest, as a top branding agency in Chicago in 2018! We care deeply about our clients’ satisfaction with our services, which is reflected both in our work and what our clients have to say about us. 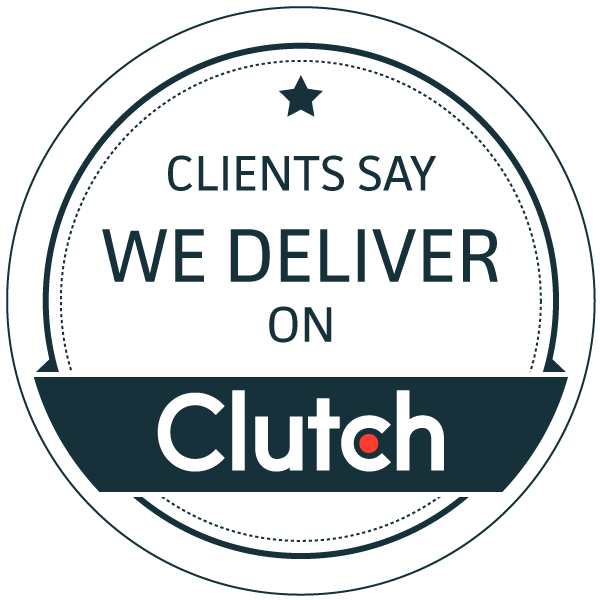 One of our satisfied clients shared with Clutch, “They’re willing to go above and beyond and are always helpful,” and, “They act as true partners rather than one-off vendors, which contributes to an easily-sustainable collaboration”. Streng Agency is dedicated to providing the very best advertising, design & production, and digital marketing services and our unique approach helps us deliver award-winning work for our customers. But we’re not in it for the rewards; instead, we care more about helping you connect your brand to your customers. A client of ours put it best when they said, “Streng’s work on the website for a new product launch has resulted in continuous sales. They deliver fresh-looking designs and are extremely conscientious about sticking to project deadlines”. We guarantee that our customers will receive services of the highest quality and will be treated with the utmost respect. We will stop at nothing to deliver exactly what you need. If our clients’ opinions of us have convinced you to work with us then you can contact us here. And if you’re not convinced, feel free to see what else our clients have to say about us on our Clutch profile.